We believe in the power of breaking bread to help bring diverse voices to the table, build bridges and create solutions to our shared challenges. 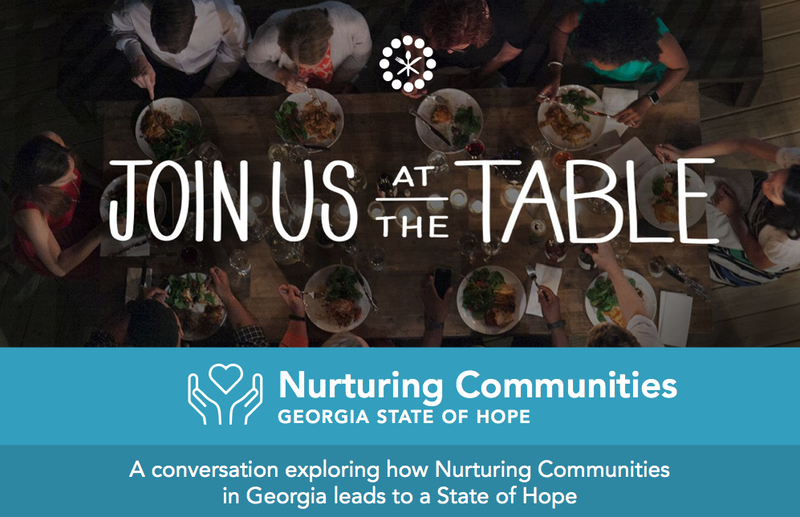 Do you have someone in mind who you think would be a great host for a Nurturing Communities Civic Dinner? If so, please share!